They may not be as stylish as Hello Kitty iPhone cases, but what AliveCor lacks in style, it more than makes up for in functionality. The California start-up makes smartphone cases that double as heart monitors, allowing users to record electrocardiograms simply by resting their device on their fingers or chest. 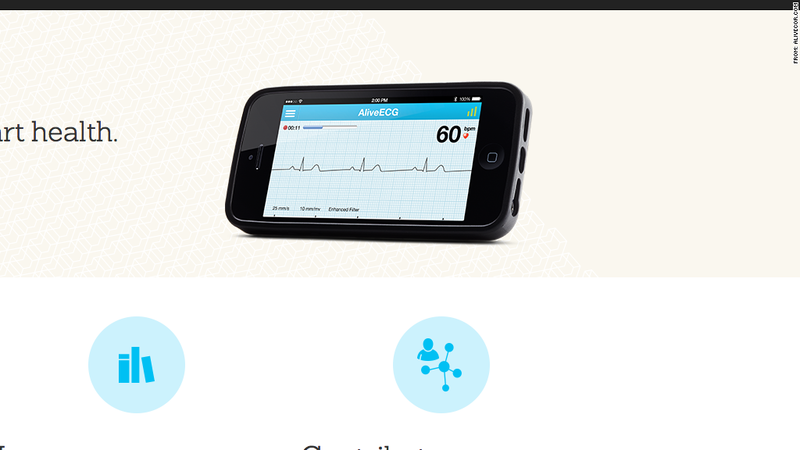 The data can then be transmitted wirelessly to your physician for real-time monitoring. The result? Fewer appointments with the cardiologist to distract you from Candy Crush.